The Grammy Award-winning singer-songwriter and guitarist will play London's O2 Arena, Dublin's 3Arena and Manchester Arena on October 13, 16 and 18 respectively, as part of the European leg of his World Tour 2019. His plans also include stops in Sweden, Norway, Denmark, and the Netherlands. The trek commences down under on March 23 before heading to Singapore, Thailand, and Japan. He also has North American dates throughout the summer, starting two weeks after his shows with Dead And Company, comprising Grateful Dead members Bob Weir, Bill Kreutzmann, and Mickey Hart. Their tour runs from May 31 to July 6. Mayer released his latest single, I Guess I Just Feel Like, last month. The new song will feature in the live shows alongside hits like New Light, Gravity, Love on the Weekend, Heartbreak Warfare, Daughters, Waiting on the World to Change, and Your Body Is a Wonderland, among others. Mayer will perform two sets each night spanning his entire recording career. WHO IS SUPPORTING JOHN MAYER? There'll be no support act on the UK and European leg of Mayer's tour. WHAT'S THE NAME OF JOHN MAYER'S TOUR? Mayer returns as part of his 2019 World Tour. WHEN ARE JOHN MAYER TICKETS ON SALE? Tickets for John Mayer's UK and European shows go on general sale at 9am local time this Friday, March 15. American Express® Card Members can purchase tickets for the Amsterdam show before the general public beginning 10am local time on Tuesday, March 12 through to 10pm on Thursday, March 14. Additional pre-sale tickets will be available starting on Wednesday, March 13. 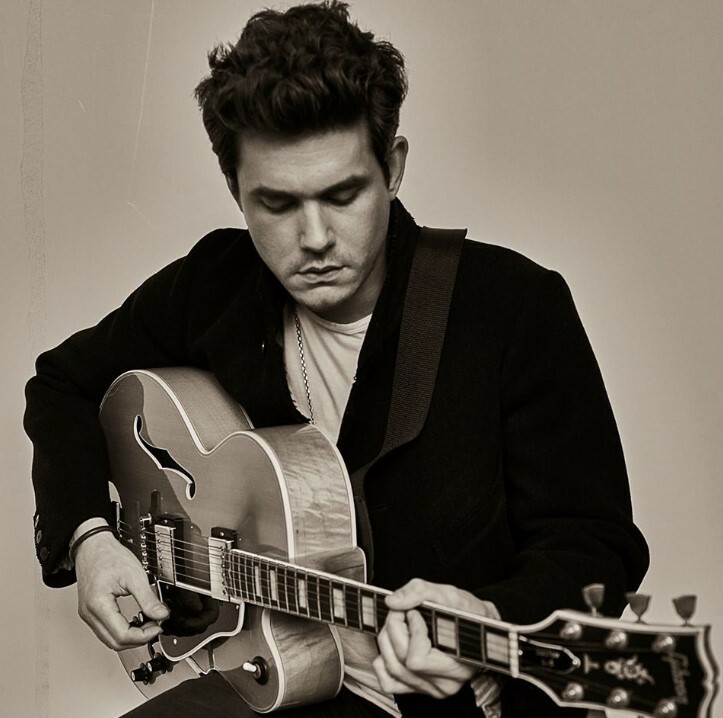 You can compare and buy John Mayer tickets here at Stereoboard. We work with all the leading UK and European ticket agencies, including Ticketmaster, See Tickets, Gigantic, Eventim, The Ticket Factory and AXS, to ensure you get the best choice, price and availability for your concert tickets at Stereoboard. HOW MUCH ARE TICKETS TO SEE JOHN MAYER LIVE? Ticket prices are still to be confirmed. Keep checking back for updates. Click here to buy John Mayer tickets. Age Restrictions: 16+. Under 15s must be with an adult aged over 18. Please check our ticket agents' websites from our John Mayer listings here for more specific restrictions in place at the venues for these shows. 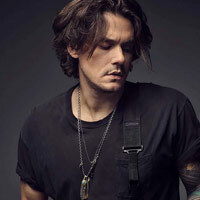 Click here to compare & buy John Mayer Tickets at Stereoboard.com. John Mayer will return to the UK and Ireland this autumn. John Mayer tickets go on general sale at 9am today. John Mayer has released a new single. Eddie Vedder has announced a summer Dublin show.